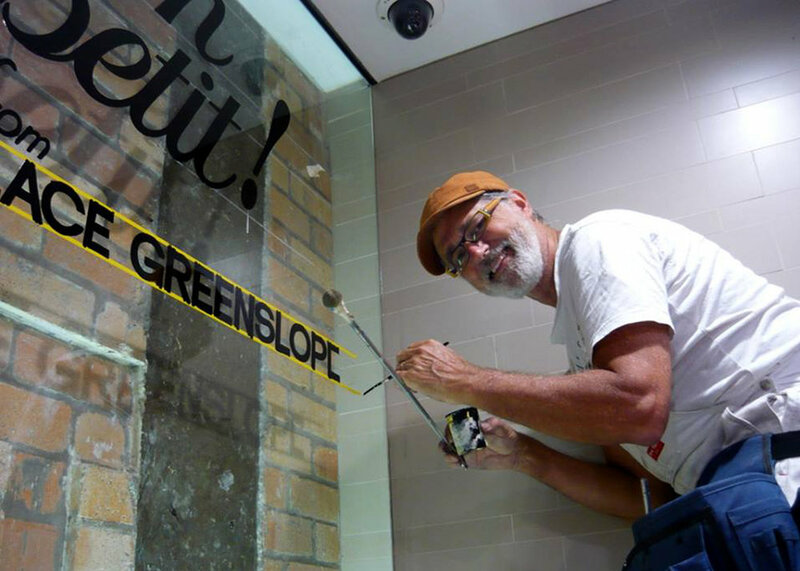 In line with current preferences for a personal touch, John Bell Type specialises in hand-painted signage and custom designed chalk art. Looking for creative, sustainable solutions? 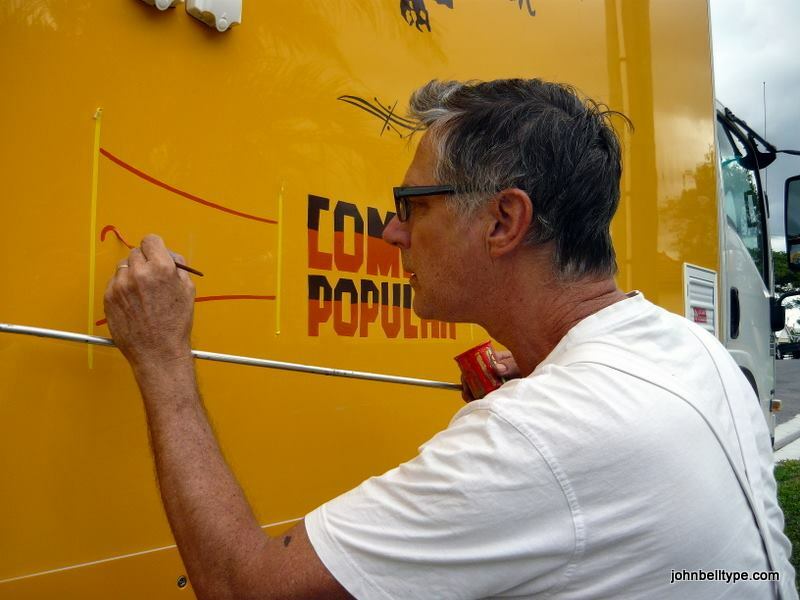 With over thirty years’ experience in the sign industry and a background in Fine Arts, we cater for all areas of sign-writing: shopfronts, menu boards, decor, market stalls, food trucks and murals, as well as original design and illustration. We're local to Brisbane, service as far as Byron Bay and we will come to you. Find John on social media, use the form below, or contact via email at johnbellsigns@gmail.com.